All our meat comes from likeminded farmers, who’s cattle is hand-raised in stress free environments, at local farms in Londrigan and the North East of Victoria. Directly From the Farmer’s table to your Family’s table. All our beef is broken down by our butchers, cut and packed to your requirements. All orders are cryovacced for freshness, and immediately delivered to your door. We pride ourselves on quality, consistency in all our products, and service and at the highest level. 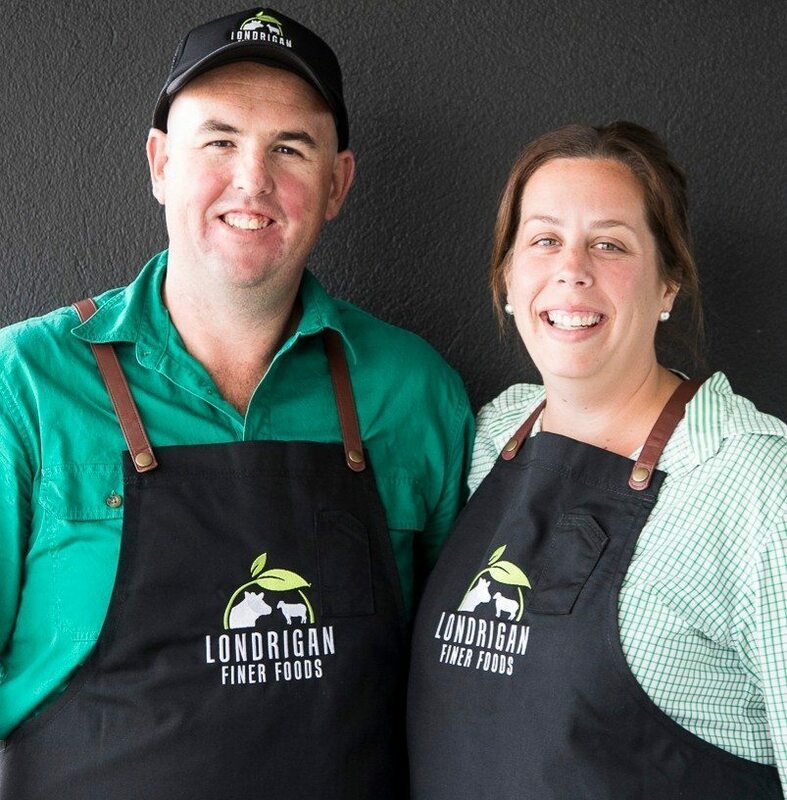 John and Amy Gibb are a local family, supporting other local families by offering produce sourced throughout the beautiful north east of Victoria. Why choose our free range store? 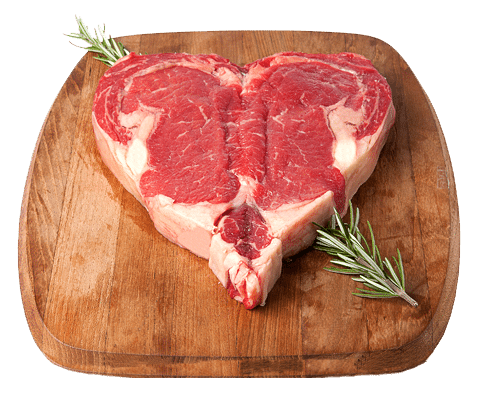 Knowing that the meat you buy from us is always the best quality. Healthy animals mean better and healthier meat for you. That’s our commitment! You can now buy whenever and however is most convenient for you. Because we live in the community, our commitment is to provide the best available products to our neighbours and friends. Besides the best quality meats, we also offer a range of prepared meals; to make it easier for you to serve delicious food to your family and friends! John grew up on a dairy farm in Moyhu which is in the North East Victoria, he has always had a love for butchering, watching and helping with butchering their own family meat growing up. 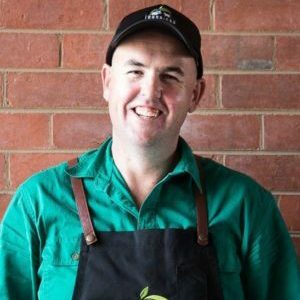 John has been butchering for the last 10 years, Doing his apprentaship as a mature age student to now owning his own shop. John strives to only produce the best meat in the North East. He has a great relationship with his customer’s and with his friendly attitude he is always happy to help and give advice. Amy has always worked in customer service, she worked at a Credit Union before having Children. 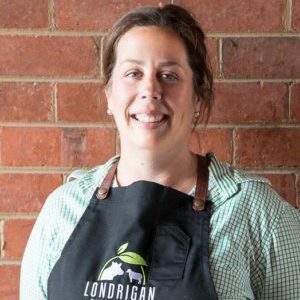 Once John and Amy purchased the butcher shop she begin full time work servicing all our wonderful customers and office duties she has a friendly and bubbly personality which the customers love.